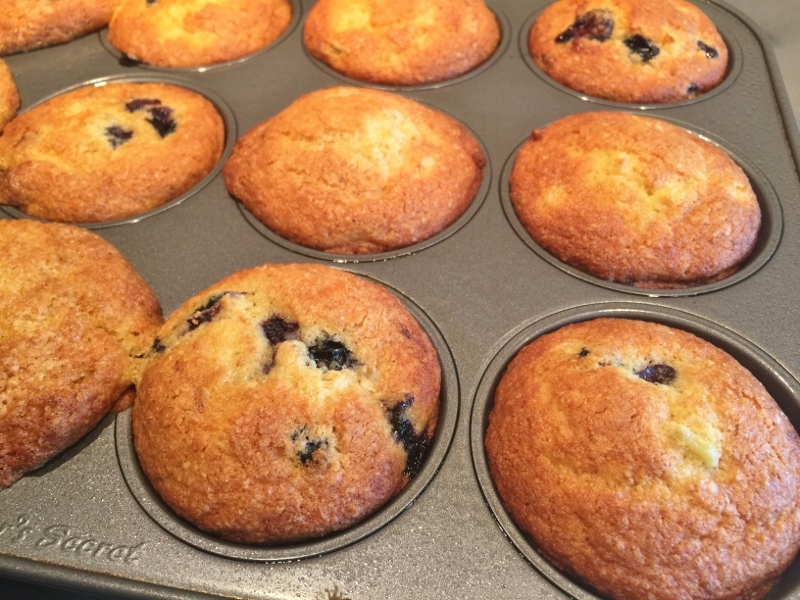 Sweet Corn & Blueberries Muffins - Recipe! - Live. Love. Laugh. Food. 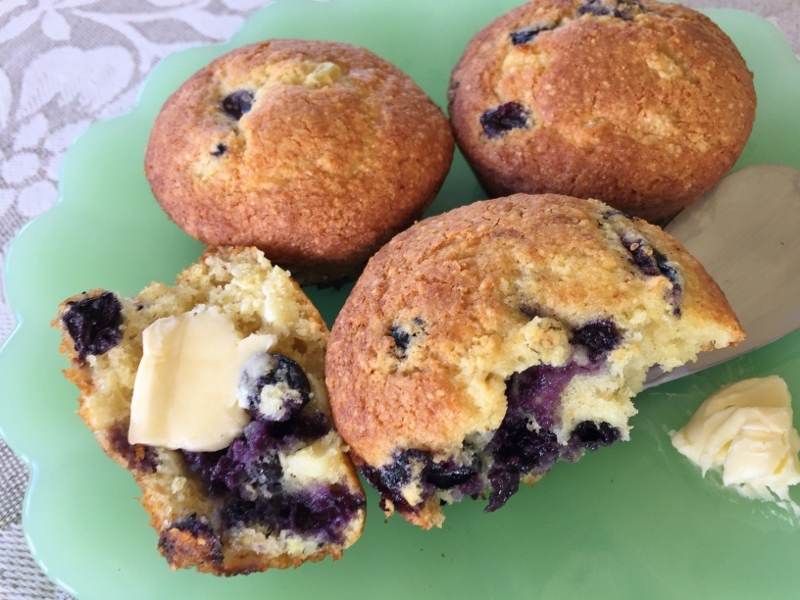 Sweet Corn & Blueberries Muffins – Recipe! Mornings are all about breakfast and that being said, “Muffins” come to mind immediately. 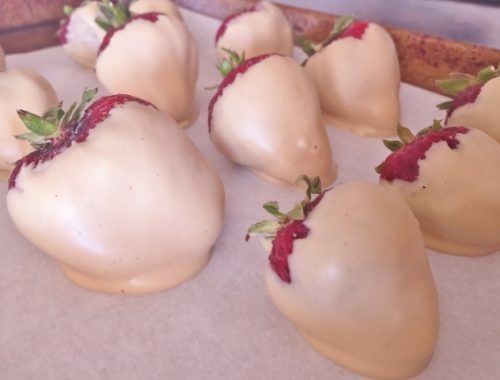 The easy-to- bake treats can be made with all sorts of grainy flours and fresh fruit for a wonderful meal. 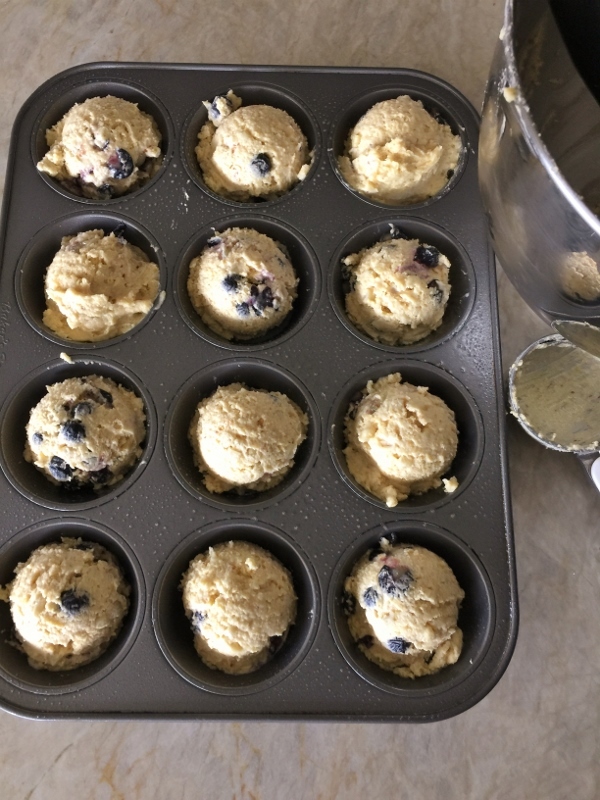 Blueberry Muffins tend to be most popular, so I decided to go whole grain, without overloading these delicate crumb delights with heavy whole-wheat flour. 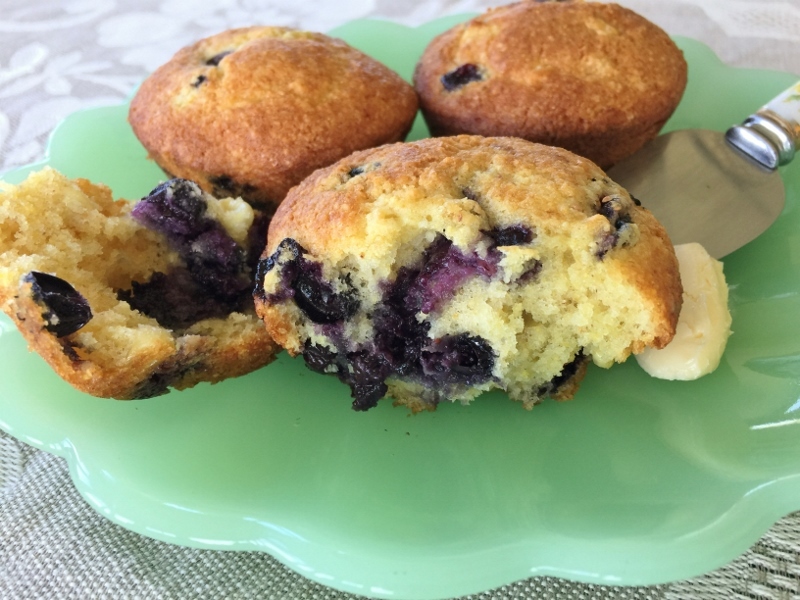 In this recipe, I used cornmeal and almond meal, with a little all-purpose flour to create a balance of texture and taste – they still have that muffin consistency without it tasting like cake. Now, I love cake – just not for breakfast, and these muffins definitely won’t disappoint! The combination of sweet corn and blueberries reminds me of the south and my Grandma Bell who was a true southern at heart. Her cornbread was some of the best – not too sweet and full of corny goodness. Her fried chicken was pretty darn good too, but that’s another blog. 1. Preheat oven to 350 degrees. 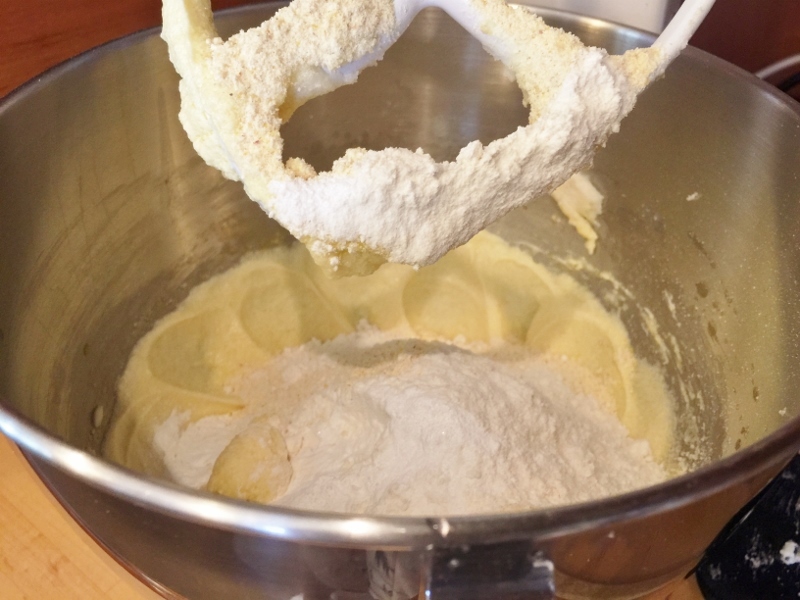 In a stand mixer or large bowl, cream butter and sugar for 3 minutes. Scrape down sides of bowl and add eggs, mix again on high for 2 minutes. Add cornmeal, almond flour, all purpose flour, baking powder, baking soda and salt. Mix on low for 1 minute. Add yogurt and mix again on low, until smooth – about 30 seconds. 2. 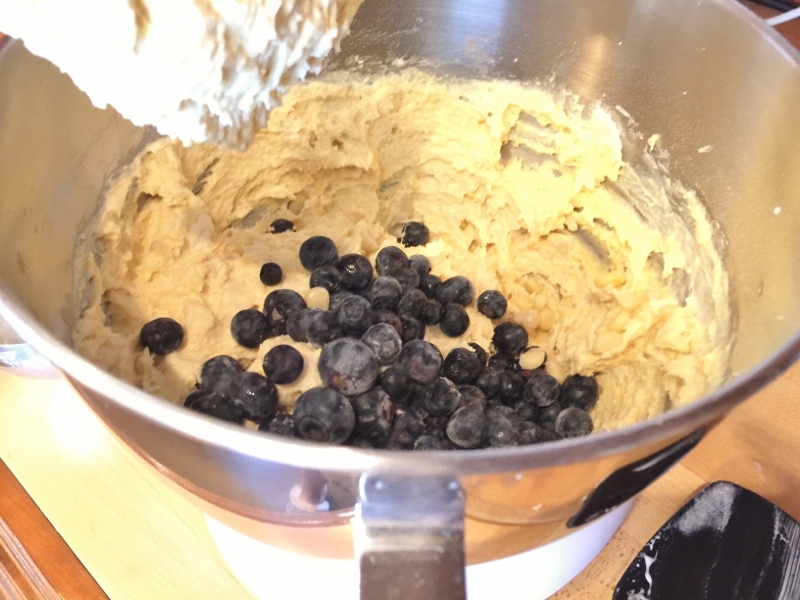 Fold in corn and blueberries by hand and stir until combined. Using an ice cream scoop, dollop batter into greased muffin pan. Bake for 22-25 minutes or until golden brown. 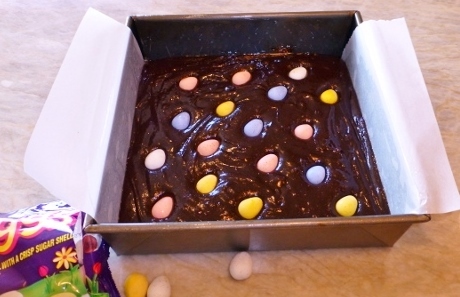 Remove from oven and let cool in pan for 10 minutes. Using a knife loosen muffins around perimeter and invert onto rack or plate. Serve with a little butter. Enjoy! 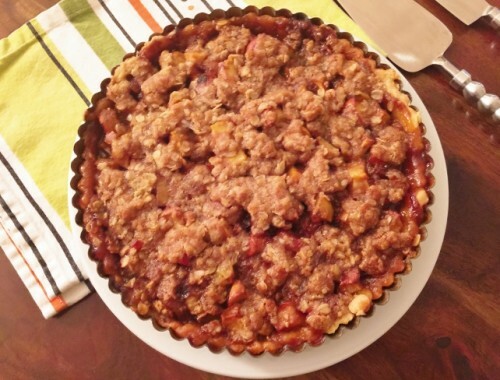 Caramel Apple Tart – Recipe!